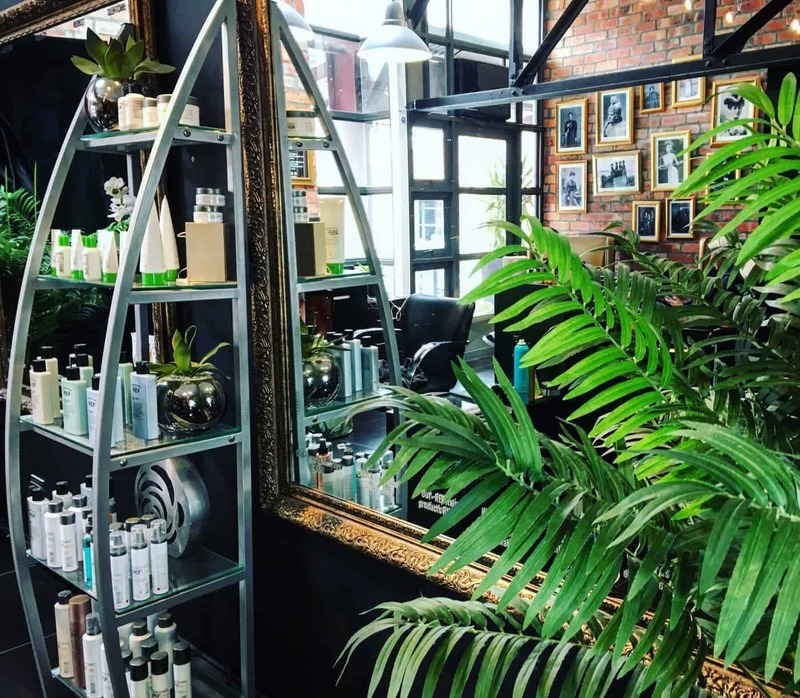 I love the anticipation of visiting a new beauty salon, meeting the therapists and stylists and the prospect of being pampered and escaping the everyday hustle. 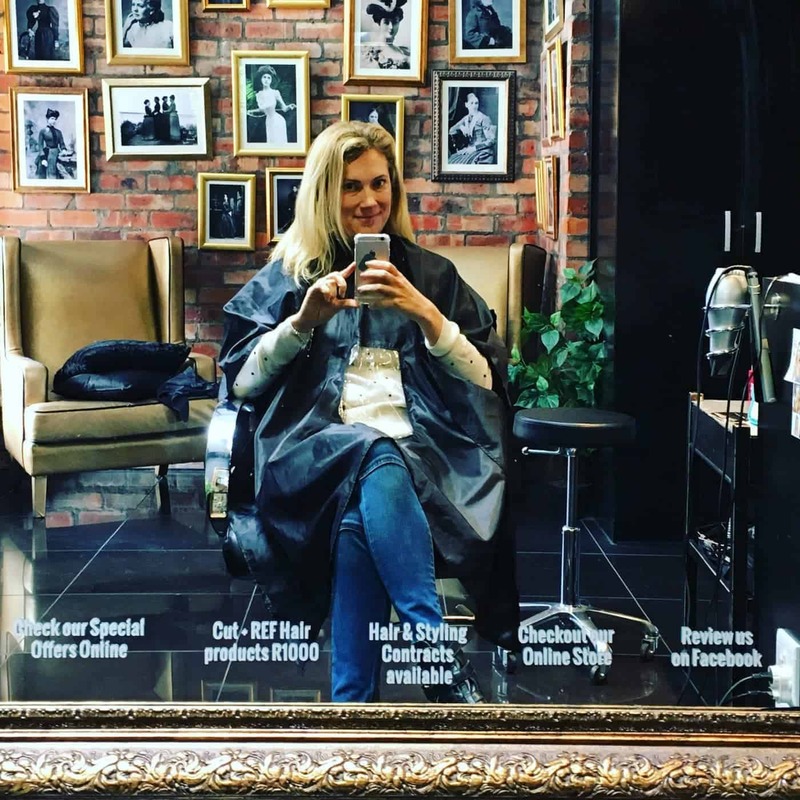 I was looking forward to my visit to Broads Hair more than usual for two reasons: 1) some help with my postpartum hair loss and following baby fluff regrowth – it’s not pretty and 2) I’ve been stalking them on Instagram for MONTHS and the ladies always look so delighted and that’s exactly how I want to feel about my hair. I have a love-hate relationship with my hair. It always feels like a bit of a mission with regular styling and because of all the new hair it’s a bit more of a challenge to get it looking good. Also, since Baby 2 it feels like I’ve gone a lot more grey. 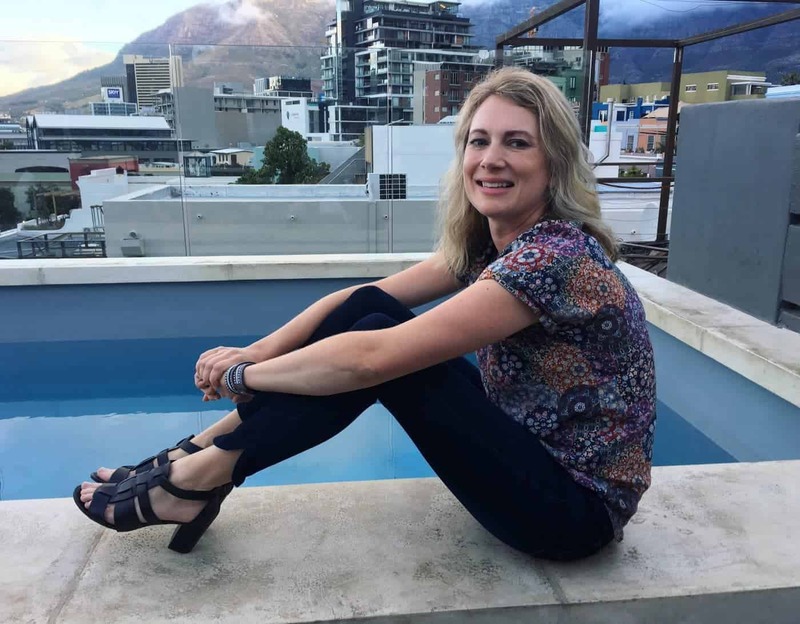 The grey hairs started appearing around my 30th birthday and, fast forward a couple of years, it has got quite a lot more serious! 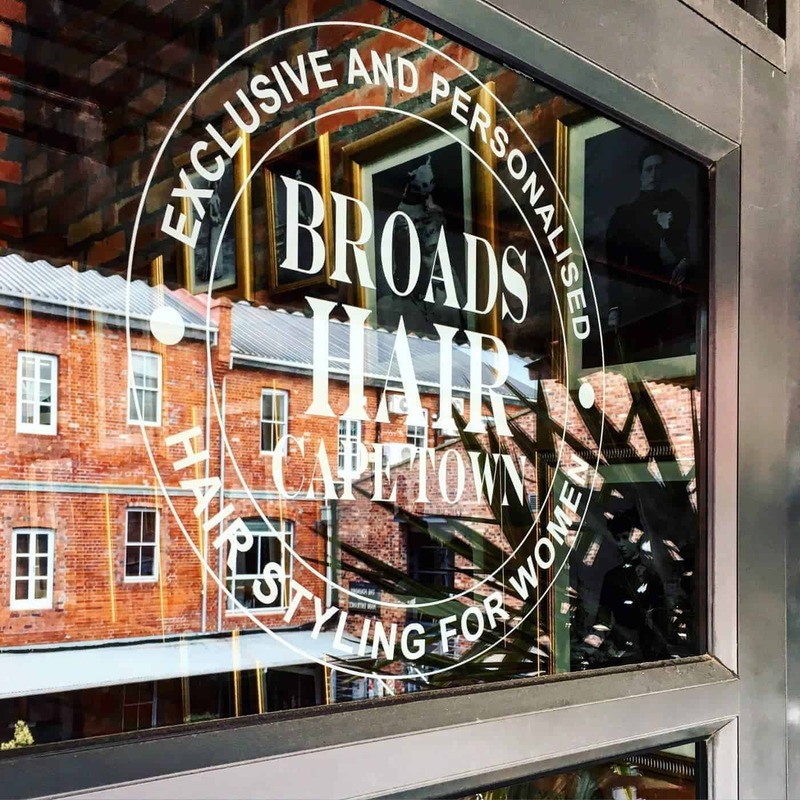 Broads opened in 2016 in the Foundry (Greenpoint) and it’s part of the Blokes Hair family. My first impressions were very favourable. 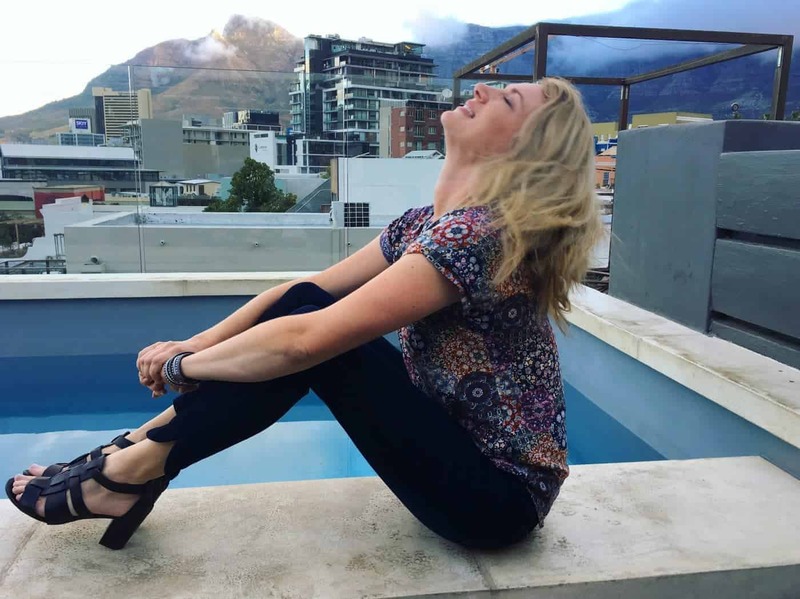 They have an online booking system that is very simple and easy to navigate – and you can’t really book on the phone. For anyone on the introversion spectrum this might be the best thing to ever happen. I wish more appointments could be booked online – I think I’d be a lot better at going to check-ups with the doctor and dentist! It’s simple and chic, with bare walls and a minimalist style. Tracey and Wanita are the two stylists working their magic and the atmosphere is friendly and welcoming (and not at all pretentious or intimidating) which I love. I love how Wanita approached the consultation. She listened carefully to what I wanted, made a couple of recommendations and got to work. She was very kind about the birds nest that I had brought to the table (chair) and very professional in her approach to solving the most important challenges (firstly the grey, and secondly the fluff). I’m beyond chuffed with how the highlights came out. They’re gentle and a great colour. 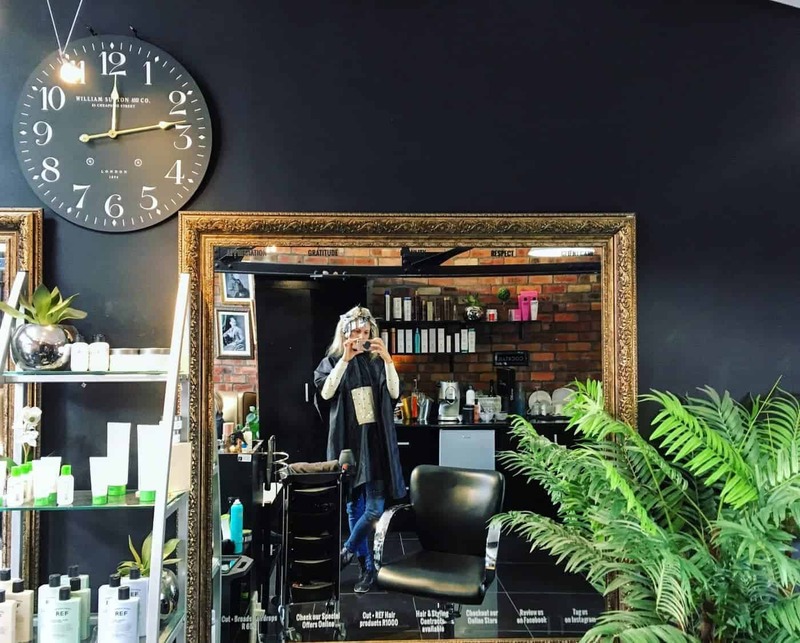 Wanita did a great job of toning in with the existing colour and the treatments that they used have made my hair a lot softer and more manageable.